*The 10 teams are divided into two, tiered, five-team groups A and B in the Preliminary Round. **After a single round-robin series in each group, the five teams from Group A and the best three teams from Group B advance to the Playoff Round. ***The Quarter-Finals will be played between A1-B3, A2-B2, A3-B1, A4-A5. The winner of each Quarter-Final moves onto the Semi-Finals. ****The winner of each Semi-Final game will move onto the Gold Medal Game, while the losers will play in the Bronze Medal Game. *****The quarter-final losers will be ranked 5th to 8th according to 1. their position in the group, 2. their preliminary-round record (1. points, 2. goal difference, 3. goals scored). 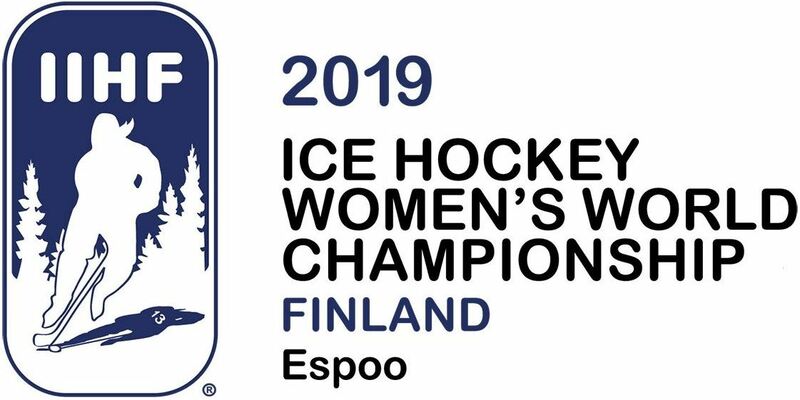 *The two last-placed teams of Group B will be relegated to the next year´s Division I Group A World Championship 2020.
excellent penalty killing or disastrous offensive efficiency and power plays ? This result may have a huge impact, (the head-to-head result is remember the main tie-breaker criteria in case of two or more teams tied at points). since the last 2 teams of this group will be relegated to the Division I A.